The AGL Action Rescue Helicopter has flown to the aid of a 70 year old man who slipped on rocks at Noosa National Park injuring his hip and leg. The Noosaville local was walking over rocks at Granite Bay when he lost his footing and fell. The AGL Action Rescue Helicopter flew to the scene, where pilot Andrew Caton held the helicopter in a hover just above the rocks to allow the medial team to climb down from the chopper’s skid. The helicopter then moved from the scene while its flight doctor and intensive care flight paramedic treated the man. It returned when he had been stabilised and strapped into a stretcher. The doctor accompanied the man as he was stretcher winched up to the waiting helicopter. The Iintensive Care Paramedic was then winched aboard. The man was airlifted to Nambour General Hospital in a stable condition. He and his rescuers later joked that in different circumstances a helicopter ride would have been a great birthday present – the gentleman turns 71 tomorrow. On Saturday the 25th of May 2013, the Aussie World gates will open from 5:30pm until 10:00pm with 50% off regular family admission prices. Come and experience a fun and affordable night out with the family while supporting the AGL Action Rescue Helicopter. 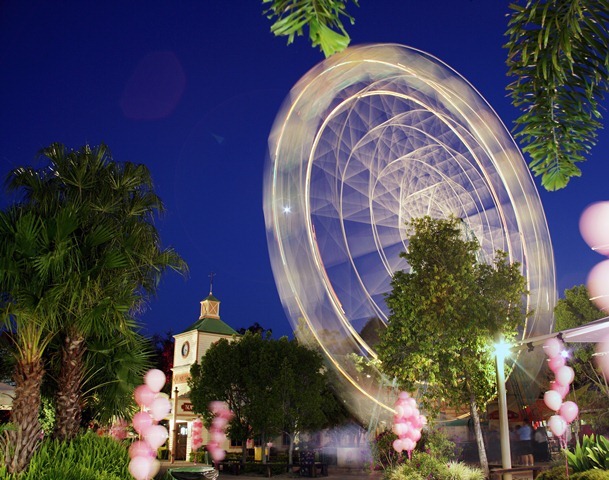 This event is assured to be a Sunshine Coast spectacular with unlimited rides and thrills at Aussie World, all under the stars. Come and join the fun on Friday the 14th of June 2013, at the AGL Action Rescue Helicopter Annual Golf Day. With competitions on a number of holes, each player has the chance to win a prize; if not on course, perhaps you can take out one of the fabulous raffle prizes on offer. The event will be held at Peregian Springs Golf Club and is assured to be a fantastic day in support of a lifesaving service!